Imperial Ride is one of the finest Chauffeur Company providing impressive and up to the mark Chauffeur services in the UK as well as around the world. Imperial Ride has been standing head and shoulders above the rest Chauffeur services in London. Our hand-picked Chauffeurs, adorned with professional attire and attitude know how to deal professionally with high-valued customers. They know the London streets more than others and provide secure and discreet Chauffeur services for Leisure, business travel, road shows, and other events. Imperial Ride services has extensive years of experience of serving global and local business executives, CEO’s, Hollywood and Bollywood celebrities and Government officials. We have a fleet of Chauffeur driven Mercedes Benz S-Class, E-Class and V-Class, Range Rover, Rolls Royce Phantom and Bentley Flying Spur Chauffeur executive cars. We are open to provide you services for Financial Roadshows, Airport Chauffeur, Wedding and other important events.Imperial Ride offers tailored executives highly-professional Chauffeur services which are highly reliable, wholly dedicated and entirely skilled to provide the best to our clients around the planet. Our reputation and impressive track record showcase us the best Chauffeur services in London and World Wide, and it assures our clients that they can blindly rely on us for Leisure, Business, Financial roadshows and other travel in London as well as around the planet. The most intelligent business saloon. 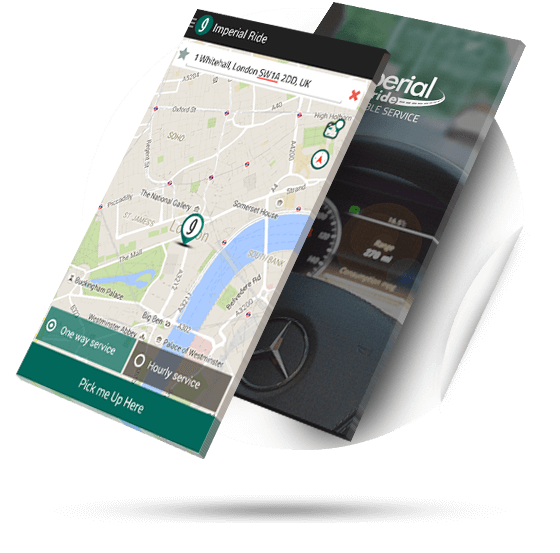 Imperial Ride offers professional Chauffeur services in London and its surrounding. We have the luxury fleet of Chauffeur driven cars to convey you or your customers in style and comfort. Our fleet of Chauffeur driven cars such as Mercedes S class, Mercedes E class, Rolls-Royce Phantom, Bentley Flying Spur, and Range offer you arrays of services for Business travel, Airport Transfers, Events Chauffeur, and financial roadshows travel. We are the famed name in London, and have been providing Chauffeur services to Government officials, Showbiz personalities, Private and business customers. We spend time producing world-class Chauffeurs, and they Know London and its surrounding and always choose quickest and safest route. Our professionally attired Chauffeurs dressed well, clean Shaved and know how to entertain high-valued customers. You cannot find the better option in London and its surrounding, and we Assure world-class Chauffeur services around the clock. Either it is the wedding event or Airport traveling we have professional Chauffeur for every event. 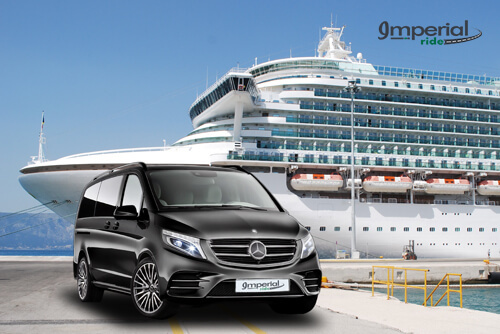 Imperial Ride Chauffeur services is a provider of Premier Chauffeur driven cars and offer services at competitive prices without compromising quality. Choose the car which fits your needs and budget, all prices have already mentioned, no hidden charges are added. You need to provide us with the complete details of your trip. Like, you need to tell us about the flight details, pickup sign and other details in the section. We have the secure payments method powered by Braintree. You can send us money using any debit or credit cards; all cards are accepted, with no extra charges. You will get the message from our customer care department regarding the confirmation of your ride in your inbox. To and From Airport Transfers Chauffeurs should be differently skilled to get the job done. Our professional Chauffeur makes it sure you reach at the Airport on time and never miss your flight. Imperial Ride pays great focus to entertain business clients. Either you are on to a financial roadshows to get some valued investors into your business, or have an important meeting in a city. Either it the most important day of your life, wedding; or you want to witness a game of soccer, we offer luxury Chauffeur services for you and your clients in London and around the world. Want the best wedding chauffeur service in town? The best Luxury Wedding Car hire in London? Call us today and book your ride! Imperial Ride concludes your Cruise Port Transfer panache and fulfils the concrete impression of a fantastic ride. We are the name of the trust, we have been working in Chauffeur services for more than twenty years, and this shows that our customers put trust on us. We are here to build connection; we are going 100% satisfactory services for all of your customers. We offer 60 Minute waiting at Airports without any charge and 15 Minute waiting on other locations. We take responsibility to drop you to your destination as our obligation and if required to wait for a longer period of time. We have hired the professional to get the job done. Our Chauffeur is bound with the time, discipline, professional attire, and safety. 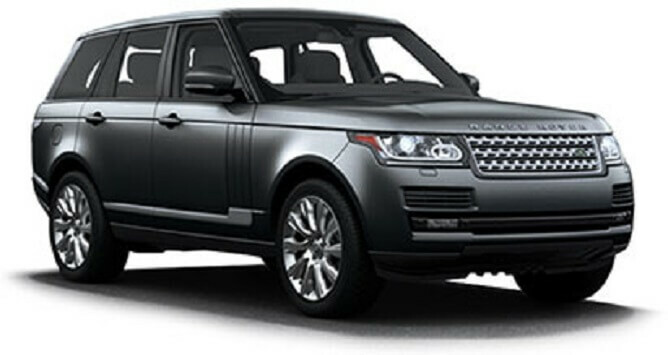 This gives you peace of mind that the vehicles are driven by the professional Licensed Chauffeurs. As per customer satisfaction, we do not want our customers to face any hassles to get their essentials ready for the ride. We provide them with a convenient time to calmly proceed to prepare for their ride by having a standard waiting time of about 60 minutes at Airport and 15 Waiting on other Locations. The imperial rides possess the tracking system which allows the drivers to read the delays due to any emergency occurrence or any inconvenience on your way. The updates on your status inform the drivers to wait for you as per your requirement. According to the policy of professionalism, our drivers will be appropriate to follow the punctual commands. More than often we get the call and customers ask us about the hidden charges and costs. We use to surprise such questions as our company put everything in front of the customer, no hidden or extra charges.You are going to hire London's leading cost-effective executive Company which has fixed prices and no hidden prices. The app is available for Android and iOS Devices. Imperial Ride is reserving the rights to change prices, rates and vehicles. Imperial Ride is the trading name of Imperial Chauffeurs Limited. Registered in England & Wales Imperial Chauffeurs Limited Company Registration Number 9073365. All Rights Reserved.